I HAVE EXCITING NEWS! I JUST GOT A CALL FROM MY CLIENT DAVID ASHEN WITH DASHDESIGN.COM. I know you have been asking yourself, where has Heather been and what has she been up to well let me fill you in on all the changes going on here at Findability University. I have changed my business model and I am now gearing towards doing business retreats and doing business consulting. This week we are going to talk about “Your Ideal Customer”. 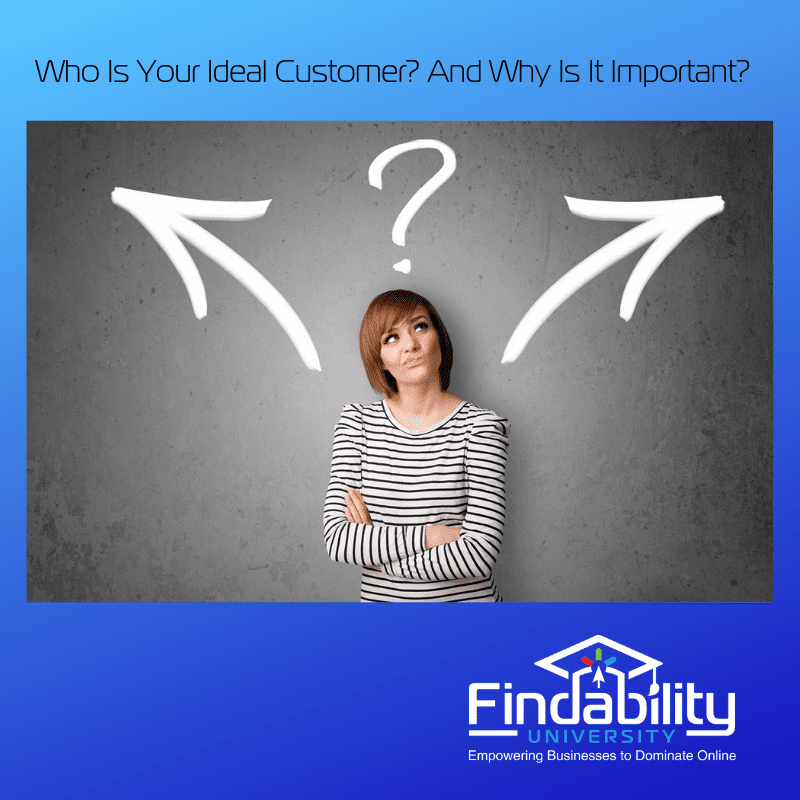 One of the most important things that you as a business owner need to do to become Findable is to find your ideal customer. 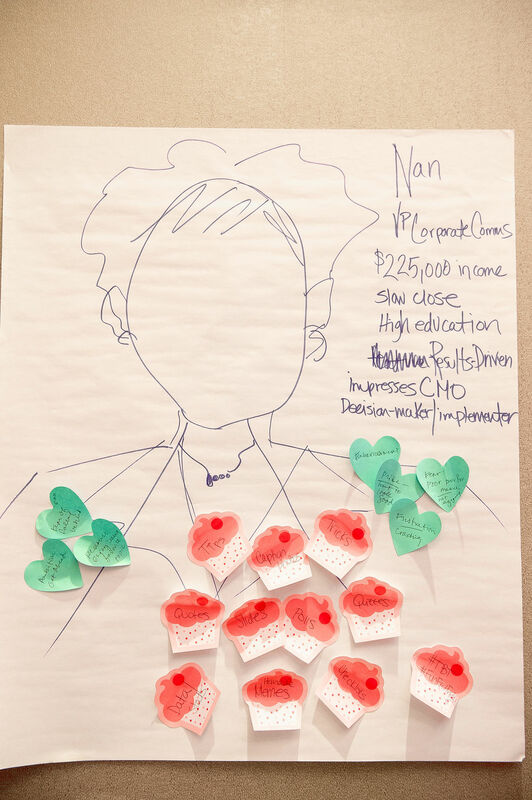 Do you know who your ideal customer is? Do you know how to find them? And how to create content that will reach and bring them into your website and thus your business. 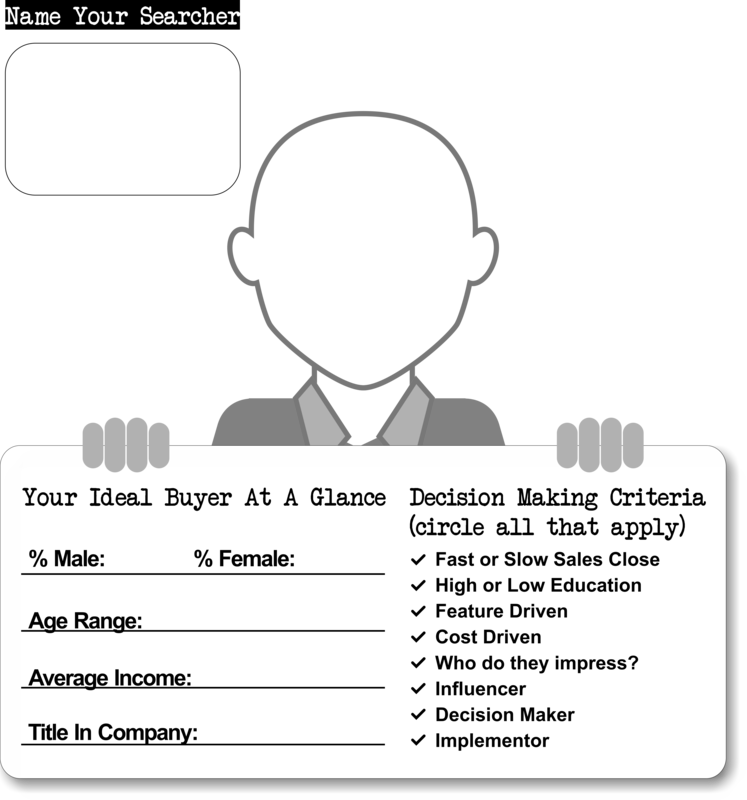 Here is a little homework for you, this template will help you create your ideal customer. 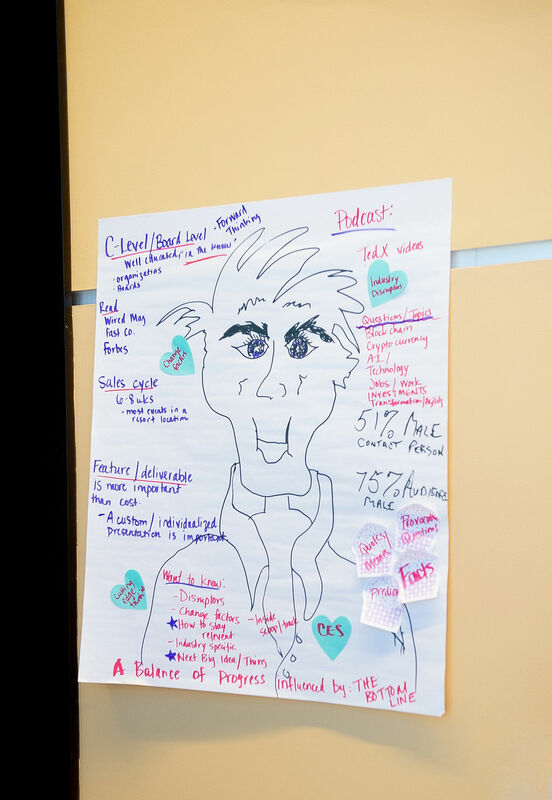 So now you have the template now it’s time to think, create your ideal customer….what do they look like? What do they need and why should they choose you? One of the steps in the process of being “Findable”is exactly this, if you don’t have an idea who your ideal customer is how can you market to them, how do you create content that is going to hook them and pull them in? That is why this is such an important step. Now it’s your turn,I would love to see what the ideal customer looks like to you, I would love to see what you come up with, please share them with me you can send them to me at heather@findability.com. What Is The Big News??? Now for the news I hinted at earlier, I am moving in a new direction I can offer so much more to clients by actually having a retreat and inviting them to come and get 3 months of work done in 3 days! You read that right at the end of the 3 days, the attendees leave with a 90 Day Plan to implement, this includes, keyword research,site maps and more ideas on how to create content and learn about your social media posting. 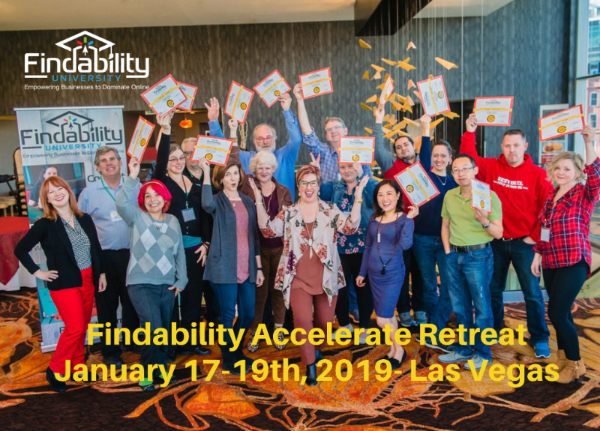 If this sounds like something you would be interested in, I am going to be hosting another “Findability Accelerate Retreat” Janauary 17th-19th in Vegas Baby! Would love to see you in Vegas this is open to 6-10 companies, CEO’s and Marketing Reps, come and join us in Vegas! If you registerby by December 11th, you can bring a marketing rep or support person for free but you have to register by the cut off date.